According to a newly uncovered toxicology report, Prince had "exceedingly high" levels of fentanyl in his body at the time of his death. The report was obtained by the Associated Press and revealed that the concentration of fentanyl in the singer's blood was 67.8 micrograms per litre. It also noted that previous deaths from the opioid have occurred with concentrations ranging from three to 58 micrograms per litre. The report also revealed that the concentration of fentanyl in Prince's liver was measured at 450 micrograms per kilogram; levels over 69 micrograms per kilogram typically indicate overdose or fatal toxicity. The levels of fentanyl concentration found his stomach were also deemed potentially fatal, and indicated that the opioid was likely ingested orally. There is no known lethal dosage of fentanyl. Long-time prescription users can build up a tolerance to the opioid, and doses that effectively treat one patient could kill another user. 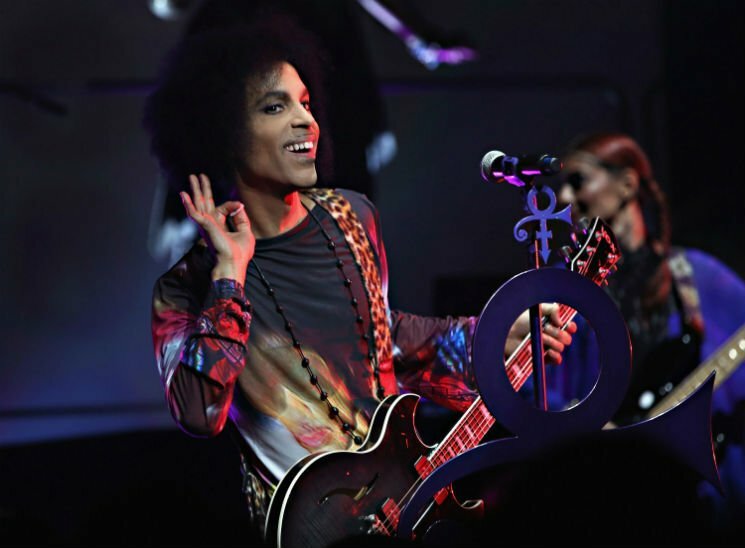 An investigation after Prince's passing discovered various pills in the singer's Paisley Park house, many of which tested positive for fentanyl. The source of the drugs has not been determined, though the lead prosecutor in Carver County, MN, has said that a decision will be made soon as to whether or not charges are laid in relation to the case. A previous report from the Midwest Medical Examiner's Office was released a few months after Prince's death, confirming that the singer had died from self-administered fentanyl. Prince passed away on April 21, 2016, at the age of 57.